For a limited time, Dickey's debuts the new Double Dip Sandwich and Double Berry Cobbler. 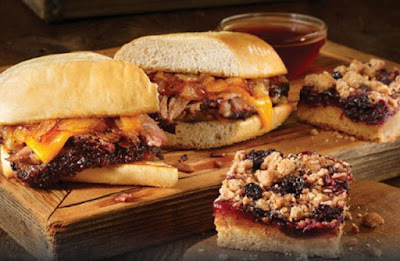 The new sandwich features the chain's smoked brisket topped with caramelized onions and cheddar cheese, served on a toasted hoagie bun along with a smoky beef au jus for dipping. The Double Berry Cobbler includes blueberry and raspberry preserves with whole blackberries on a butter cookie crust. 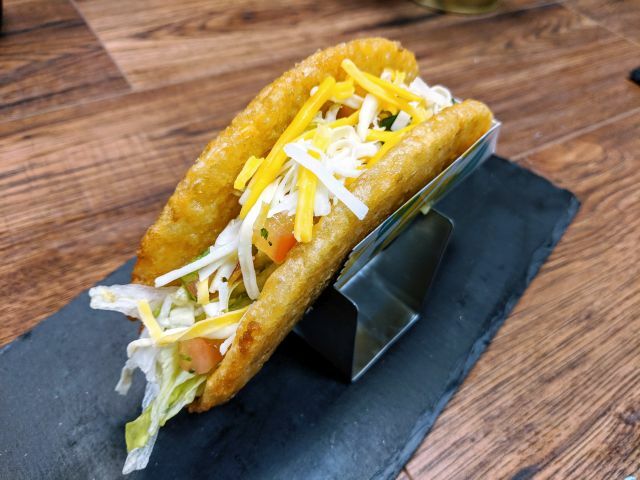 You can find both on the Dickey's menu through May 26, 2019.